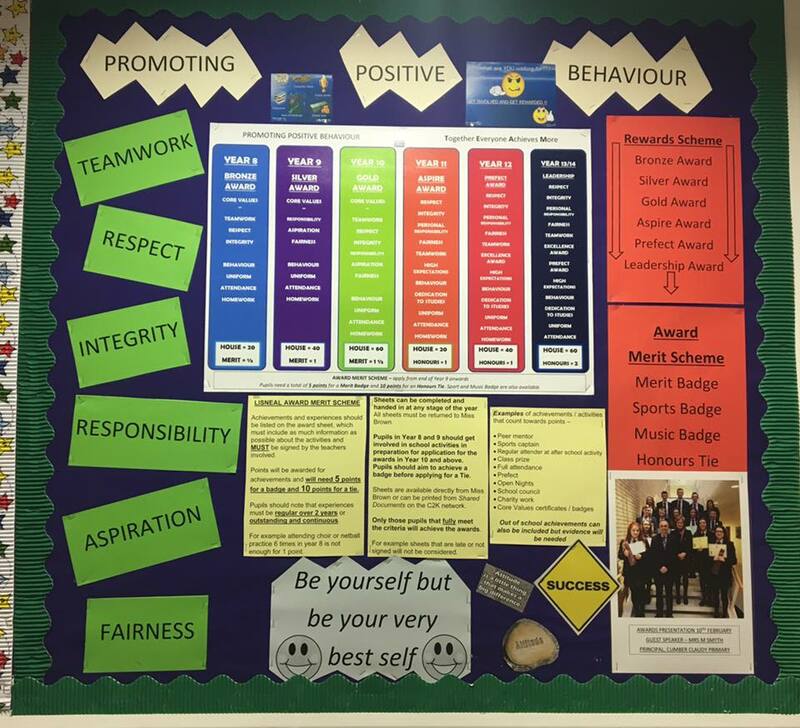 Recognising and acknowledging positive behaviour is central to our approach towards promoting good behaviour and building positive relationships between staff, pupils and the wider school community. Pupils have the opportunity to achieve rewards, certificates of achievements and positions of responsibility which recognise and reflect the positive contributions they make to school life. We believe that it is essential to set high standards of behaviour and offer pupils incentives and encouragement to help them become the best individuals they can be. 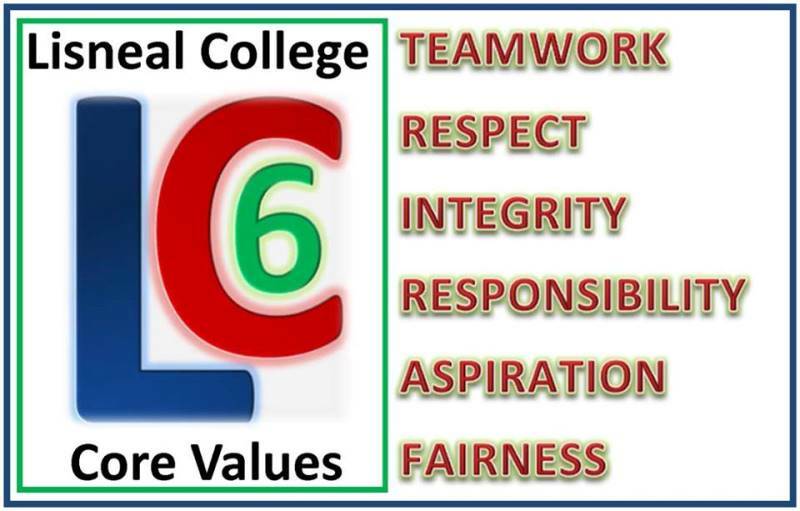 The school’s core values (LC6) which were chosen after a comprehensive consultation process involving pupils, teachers, parents and Governors form the foundation on which our school rewards system is built. 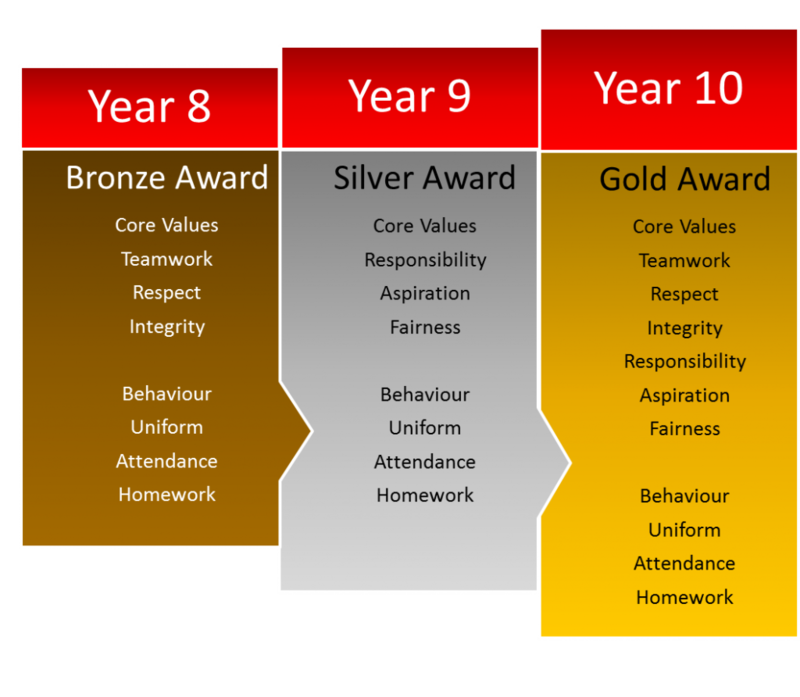 Pupils in years 8 and 9 will have the opportunity to achieve a ‘Core Value Certificate’ each term. If pupils engage fully in their tutorial lessons and demonstrate a commitment to each core value they will be awarded the relevant certificate. Pupils who do not achieve the certificate at the end of term will have the opportunity to achieve it in the following term. Pupils must achieve all 3 certificates to be presented with the appropriate award at the end of the school year. 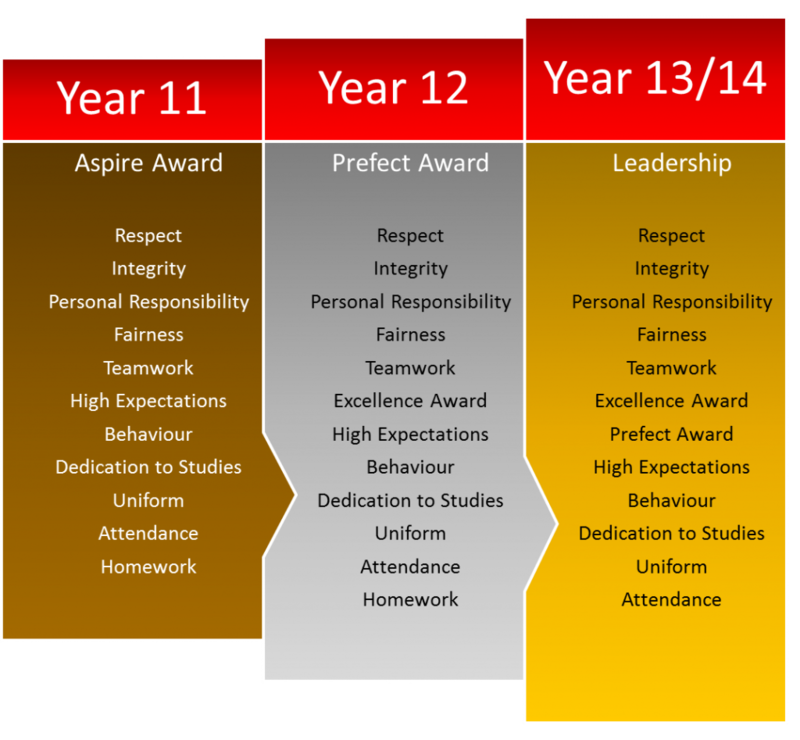 Pupils who did not achieve the award in year 8 can still achieve it in year 9.